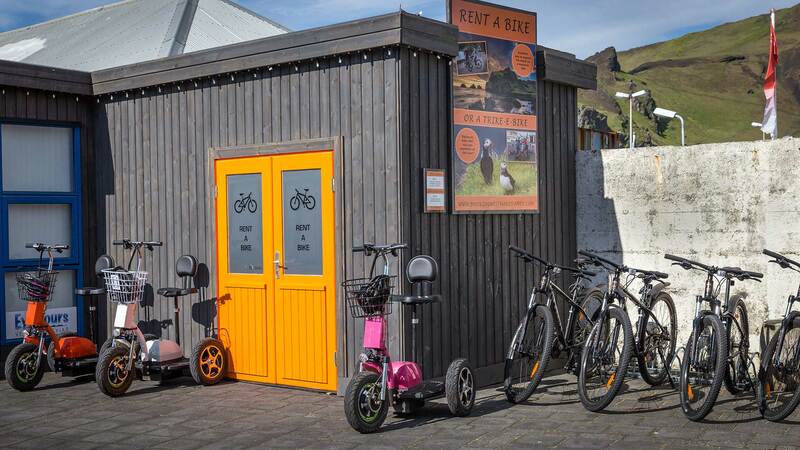 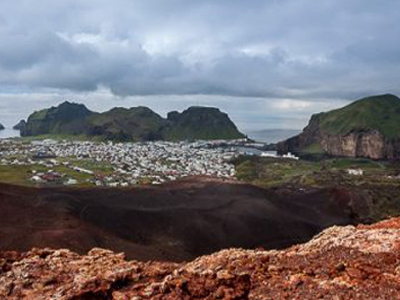 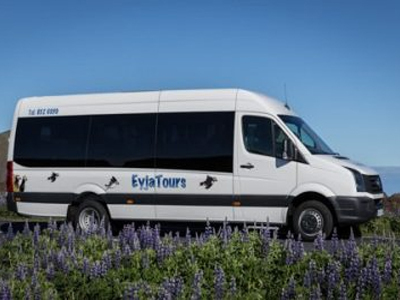 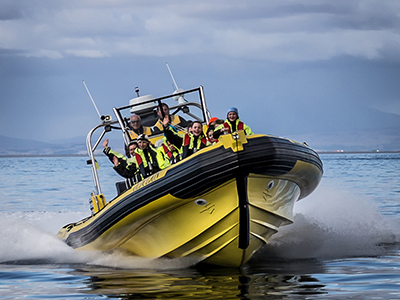 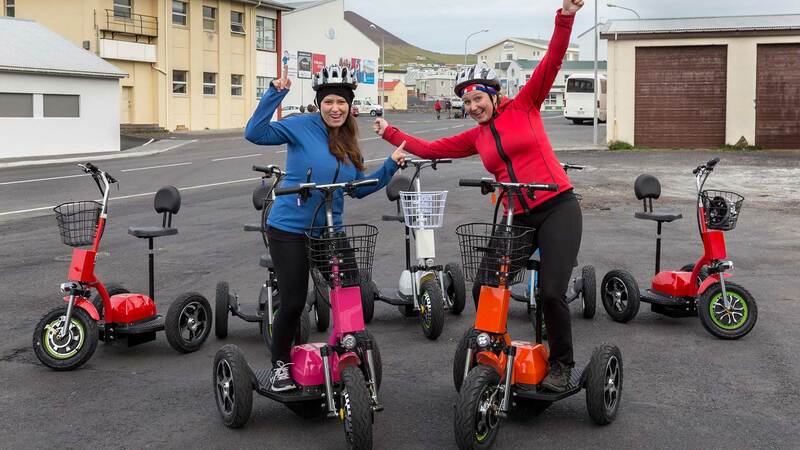 Enjoy riding on an electronic bike in Vestmannaeyjar. 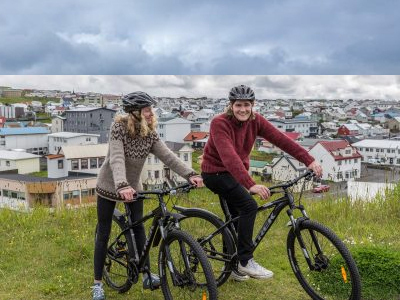 It is really easy to ride these bikes up and down the hills in the island and you can explore the island while sitting on the E-bike and enjoying the view. 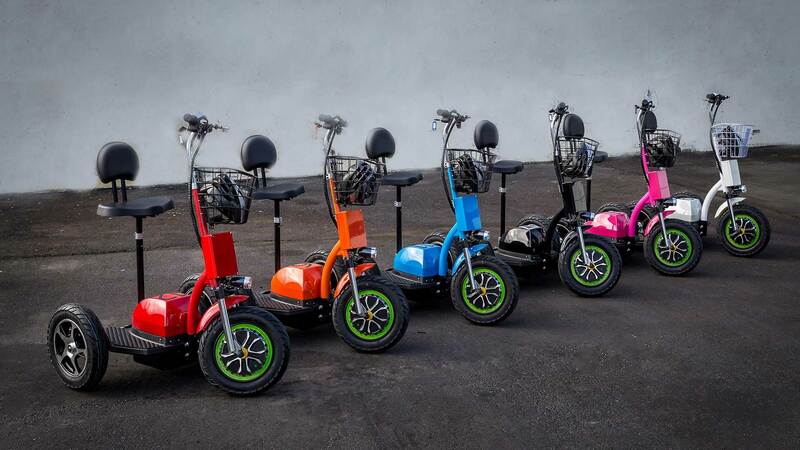 The Trike-E-Bike are very stable and safe and you can see a lot just in one hour.